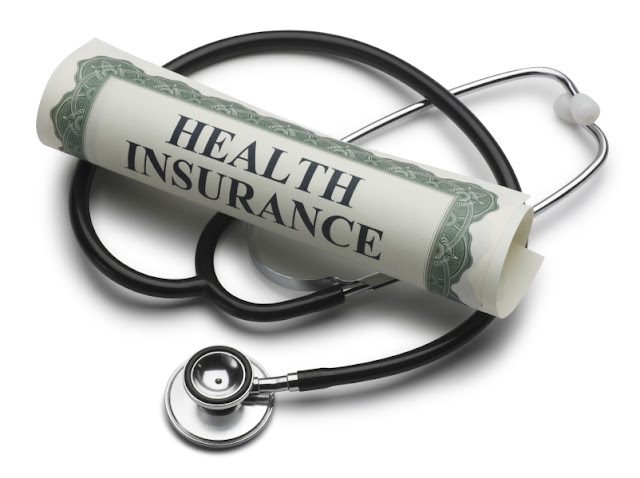 Is Your Company Health Insurance Enough for You? Does your employer provide health insurance? If the answer is yes - that’s great, but there are a few things you may want to consider in order to determine if your corporate health insurance plan is adequate enough to cover most or all of your healthcare related expenses. Health insurance is often offered by companies as an additional perk, and as such, rarely do we really look into what’s actually covered by our plan, or compare it with other plans. While company-sponsored health insurance does provide us with access to superior care offered in private facilities (e.g. shorter waiting times and additional privacy), some group policies may offer only basic benefits with low limits or coverage elements, meaning that you may end up having to pay a large and completely unexpected out-of-pocket medical bill! This article by global insurance advisor Pacific Prime Singapore highlights the things you may want to consider in order to find out if your company health insurance is enough for you. Inpatient only: This is the most basic (and usually the cheapest) form of health insurance, and will cover hospitalization costs only. Any other expenses (e.g. visiting the GP) are not covered. Inpatient and outpatient: With this type of plan, you’ll enjoy coverage for both inpatient and outpatient expenses. Full coverage plans: If you’re lucky enough to be given a full coverage company health insurance plan, additional benefits such as coverage for dental care or mental health will also be included, on top of your inpatient and outpatient coverage benefits. To save on costs, companies will typically purchase group plans with low coverage maximums, meaning that once this limit has been reached, the patient could end up spending hundreds and thousands on treatment. For further peace of mind and to reduce financial risk, a top-up insurance plan is recommended for taking away that financial liability and adding additional coverage elements that your company health insurance may not have provided. What about copayments and deductibles? Employers may shift some of the company health insurance costs onto their employees by providing plans with high copayments and deductibles. This is because premiums on plans will tend to be lower when copayments and deductibles are higher. Copayments are a fixed amount you agree to pay for every claim, and a deductible is an amount you will need to pay each year or for each claim. If your company health insurance copayment or deductible is too high, you may want to offset these risks with a top-up plan. Another thing to be aware of is whether your company’s health insurance plan covers pre-existing conditions. Common pre-existing conditions include chronic diseases such as diabetes, asthma, and high blood pressure. Receiving treatment for these conditions can be expensive, which is why some plans don’t cover this or have limits that are too low to cover the bulk of the costs related to treating chronic conditions, meaning that employees may need to purchase top-up insurance. Portability: does it cover you abroad? How portable is your health insurance plan? Unforeseen accidents can happen anywhere, no matter how safe a country is, so it’s essential to be covered wherever you go. It is therefore essential to double check the regions covered by your company health insurance policy. Most plans will cover you in one region only, as they tend to be cheaper. People with local company health insurance policies will usually purchase top-up plans that provide international coverage, or purchase travel insurance every time they go abroad for additional peace of mind. It can be confusing going through all the fine print of your corporate health insurance plan all on your own, which is why it often pays to talk to a trusted broker like Pacific Prime Singapore for additional advice. If you are looking for the best value health insurance plans on the market, why not visit Pacific Prime Singapore’s Company Health Insurance Page to purchase your plan today? Their team of experienced insurance advisors offer a wealth of experience that you can rely on.